A new video surfaced this weekend purportedly showing the immediate aftermath of Malaysia Airlines Flight MH17's crash. 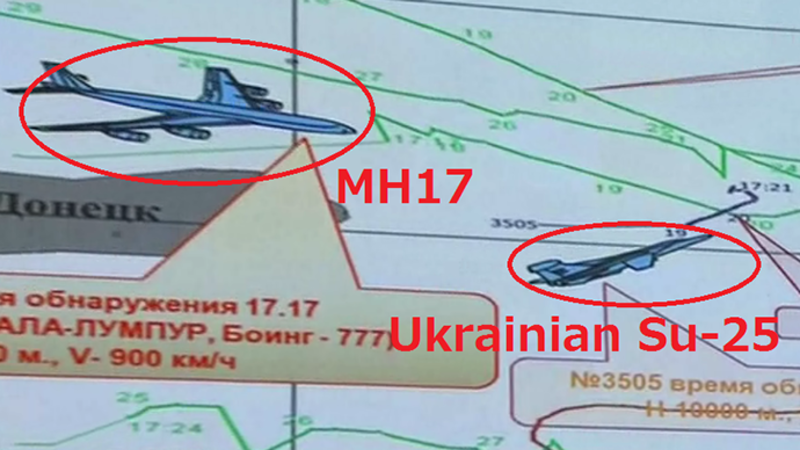 Dutch Report: MH17 Was Shot Down by "High-Energy Objects"
According to a preliminary report released by the Dutch Safety Board Tuesday, Malaysia Airlines Flight MH17 was hit with "high-energy objects from outside the aircraft" that caused the plane to break apart mid-air and crash in eastern Ukraine, leaving 298 people dead. The report all but confirms the widely-held suspicion that MH17 was shot down using a surface-to-air missile that detonates without actually striking its target, instead spraying shrapnel. 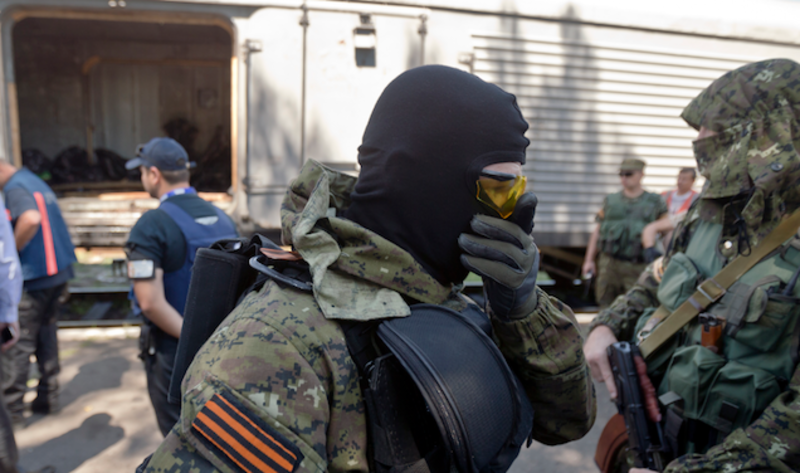 In the wake of the MH17 crash, U.S. intelligence officials have been building their case that Russia and the pro-Russian rebels in Ukraine have been working together during the Ukrainian conflict. On Sunday, the Office of the Director of National Intelligence released overhead images taken last week as evidence that the Russian military has fired into Ukraine. Ukraine's Defense Ministry said Wednesday morning that two Ukrainian fighter jets have been shot down in the country's east, where pro-Russian rebels have taken control. 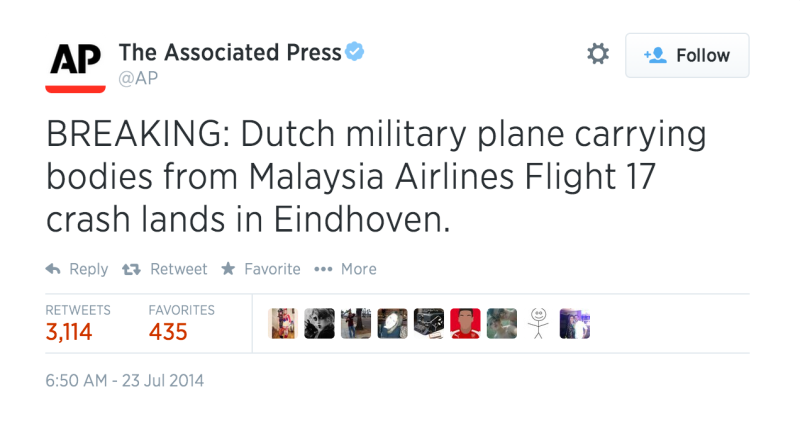 The jets reportedly crashed just miles from the area where Malaysia Airlines flight MH17 was shot down last week. 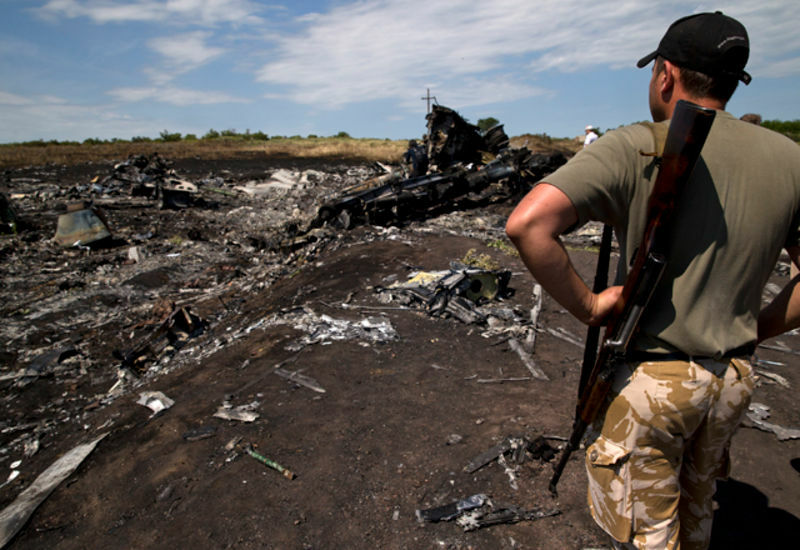 U.S. intelligence officials announced Tuesday that they believe Malaysia Airlines flight MH17 was accidentally shot down by pro-Russian separatists in Ukraine after misinterpreting radar images. 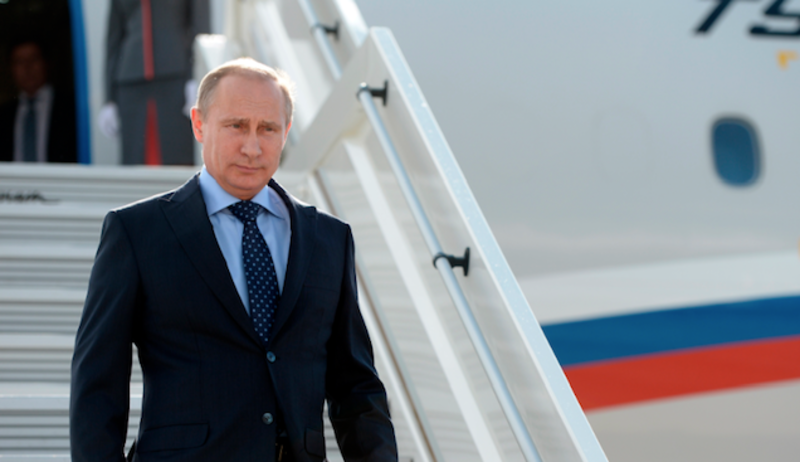 Did Russian Officials Edit Wikipedia to Back Up a Bogus MH17 Theory? 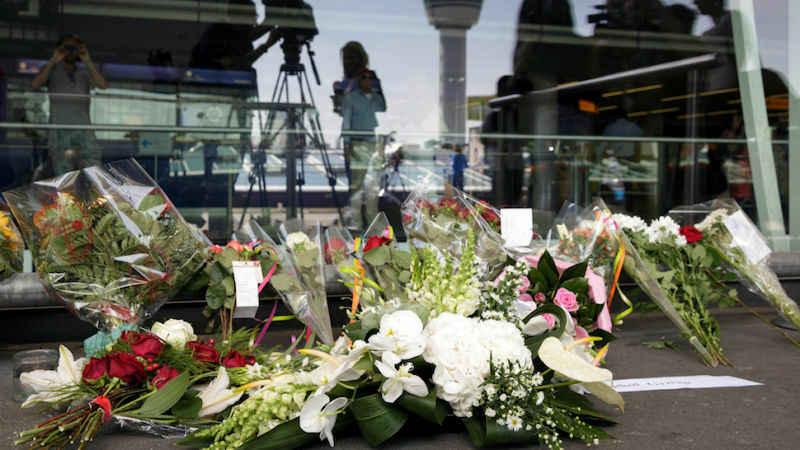 Russian defense officials Monday argued that a Ukrainian warplane was near Malaysia Airlines Flight 17 and may have been responsible for the commercial jet's deadly shootdown. And when the physics seemed to dispute that theory, Russian officials appear to have changed the physics—on Wikipedia, at least. The European Union met today to discuss imposing tougher sanctions on Russia in the wake of the Malaysia Airlines flight MH17 disaster. The EU probably won't do anything, however, because leaders are worried about having continued access to the crash site and Russian help to stop the rebels in Ukraine. 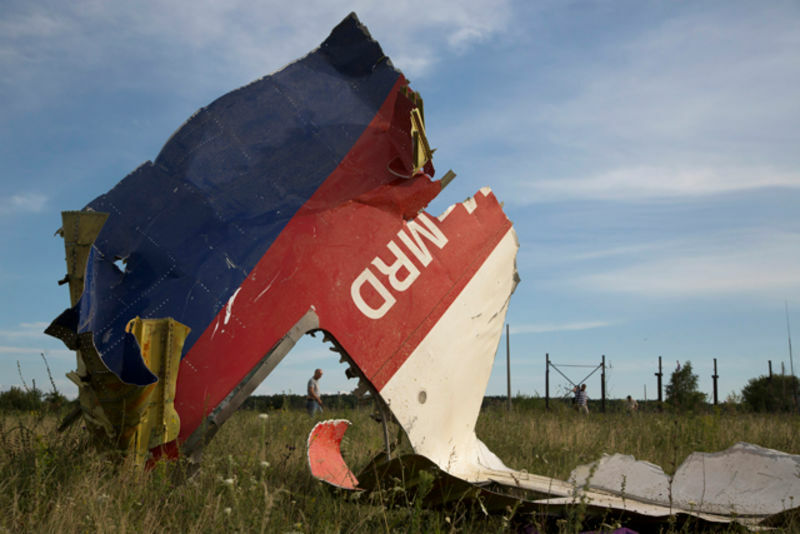 Pro-Russian separatists that had taken over the crash site of Malaysia Airlines flight MH 17 in eastern Ukraine have turned over the plane's recording boxes, Malaysian Prime Minister Najib Razak announced Monday. 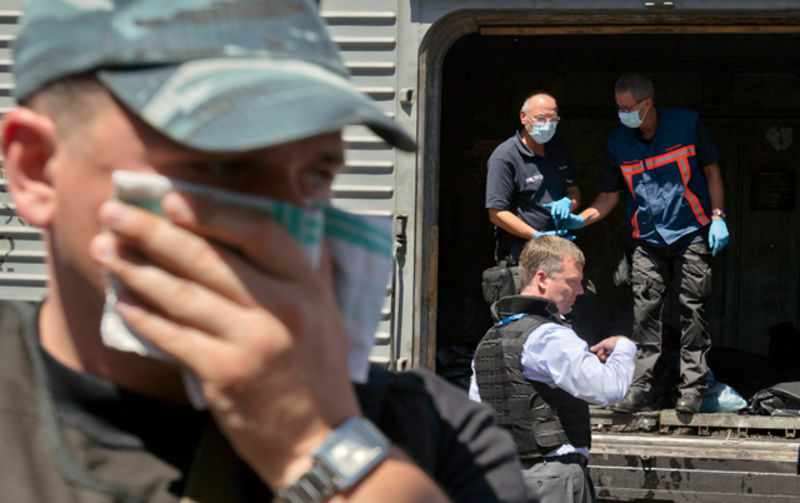 The militants have also reportedly sent the bodies recovered from the site on trains to Kharkiv, a city controlled by the Ukrainian government, where six Malaysian representatives were on hand to oversee the transfer of the bodies to Dutch authorities, among others. 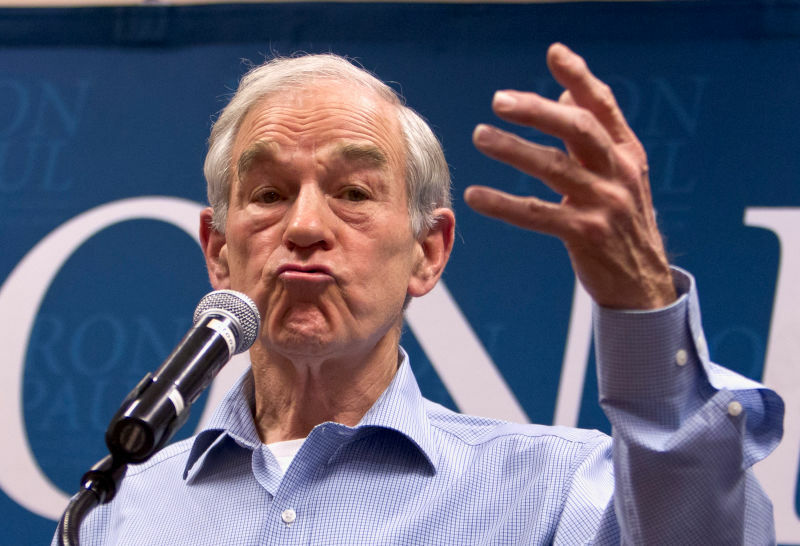 If Ron Paul never runs for president again, he can always get an anchor gig on RT. 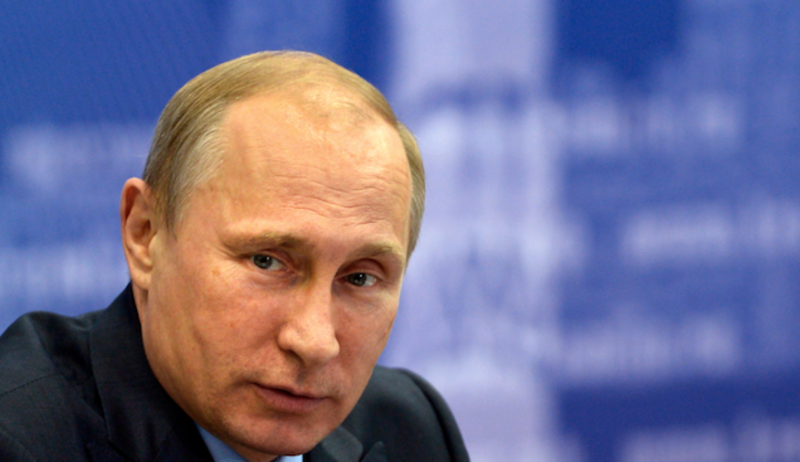 The patriotic American's latest "Texas Straight Talk" column is a Putin paean to all the ways in which the downing of Malaysia Airlines Flight 17 was America's fault. 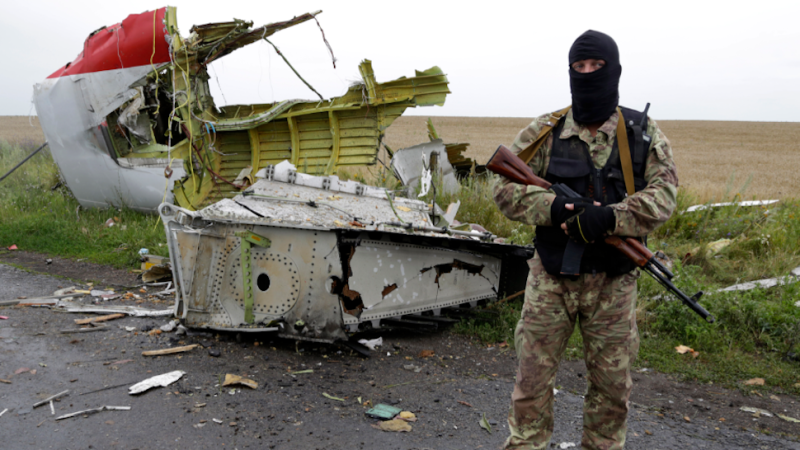 Armed, pro-Russian rebels continued to block access to the Malaysia Airlines flight MH17 crash site in eastern Ukraine over the weekend, but the BBC reports that three Dutch investigators were able to inspect bodies found at the site today. Their findings haven't been released, but they said the rebel-controlled train holding the bodies may soon leave the rebel-held town of Torez. Secretary of State John Kerry made the Sunday morning news show rounds to outline the United States' case—citing American and Ukrainian intelligence reports and social media that "obviously points a very clear finger at the [pro-Russian] separatists"—that Russia was responsible for the attack that brought down Malaysia Airlines Flight MH17, killing 298 people. Six prominent AIDS researchers and activists, all flying on the Malaysia Airlines plane that was gunned down over Ukraine, were honored and memorialized at the 20th International AIDS Conference in Melbourne on Sunday, the AP reports. The researchers were en route to Australia when the plane was shot down. Igor Girkin, the Russian separatists' top commander in eastern Ukraine, suggested today that Ukrainian authorities somehow killed the passengers on Malaysia Airlines flight MH17 before it was shot down. 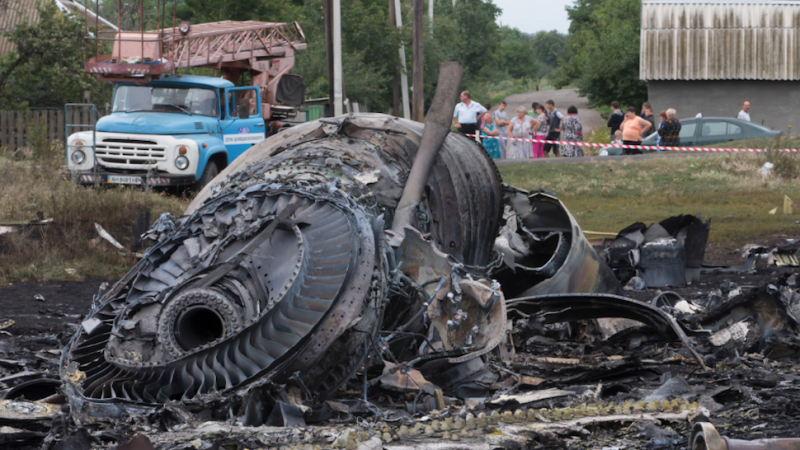 He told the pro-rebel website Russkaya Vesna that "a significant number of the bodies weren't fresh" at the crash site. "There are a lot of corpses of women and children," the rebel commander said. "It has a Malaysia Airlines logo on it, they say." He seemed to seek advice. "That means it was carrying spies," came the response. "[Expletive] them, got it?" 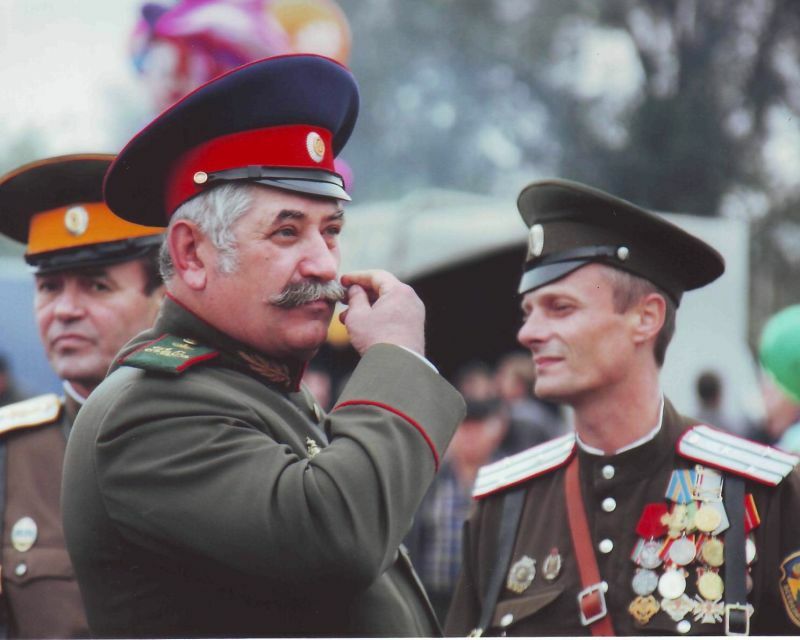 So spoke one of the most influential and well-connected Cossacks in Russia. 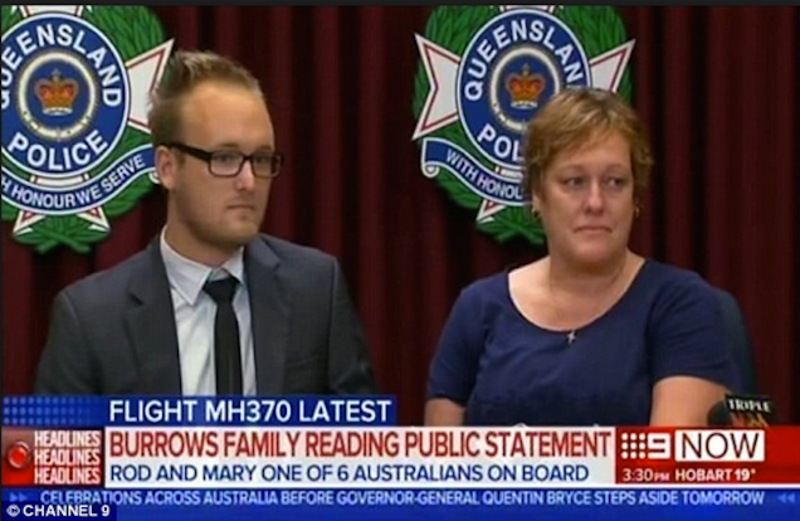 An Australian woman, Kaylene Mann, tragically lost her brother and her sister-in-law in the Malaysia Airlines flight MH370 disappearance in March. In an unbelievable twist of fate, Mann's stepdaughter was killed yesterday when MH17 was shot down over eastern Ukraine. 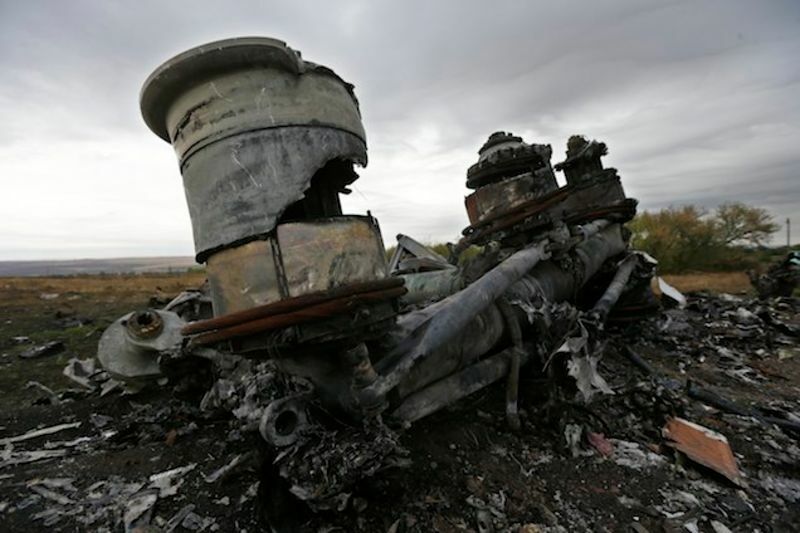 A U.S. Defense official told CNN this morning that the missile that hit Malaysia Airlines flight MH17 yesterday was most likely fired by pro-Russian separatists inside eastern Ukraine. This information comes from "a preliminary classified U.S. intelligence analysis." 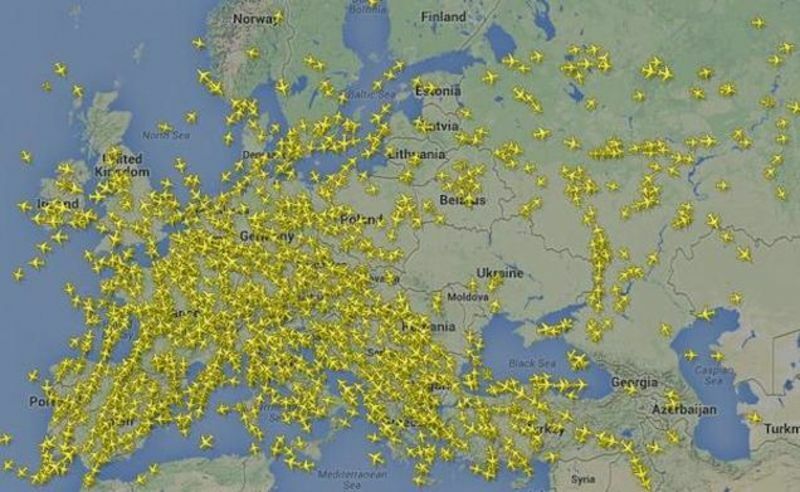 Radar shows flights moving away from Ukrainian airspace after Malaysia Airlines Flight MH17 crashed in eastern Ukraine today, killing at least 295 people.